We are very glad to know that FXGiants announced Exceptional Promotion offer : Limited Covered Trade Bonus. Get compensated for your losses, up to $500. This offer is available from 01 January 2018 to 31 December 2018 inclusive and is available only for new clients. Who opened and account through www.fxgiants.com. A minimum deposit amount of USD 500 should occur within the said period. 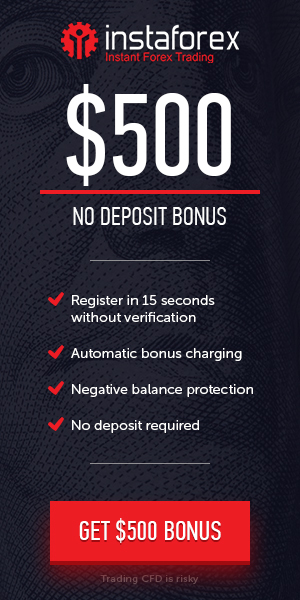 Any losses resulting from the initial five (5) trades will be credited back into the Client’s account (up to the maximum amount of US$500) given that the above special criteria are satisfied. Don’t waste time and take advantage of our unique offer before it’s over. Applicable For : Al new and Existing Clients.